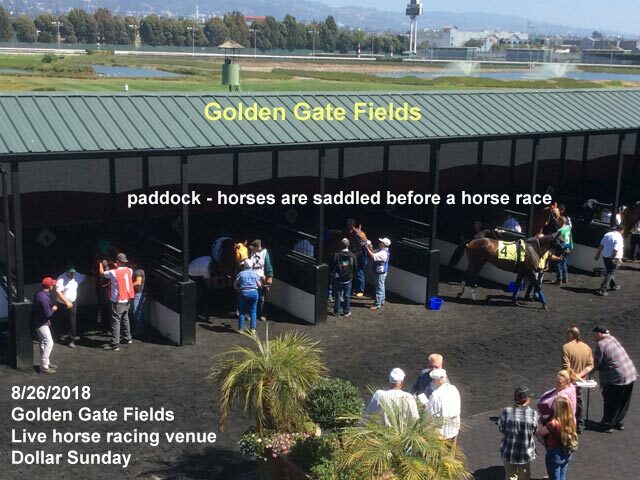 8/26/18: Golden Gate Fields. I missed $-Day Parking entrance, I paid $10 for Valet Parking. Instead of General Admission ($1 Sun) I paid Club House Admission ($5 Sun), so I don’t have to walk to $-day entrance.